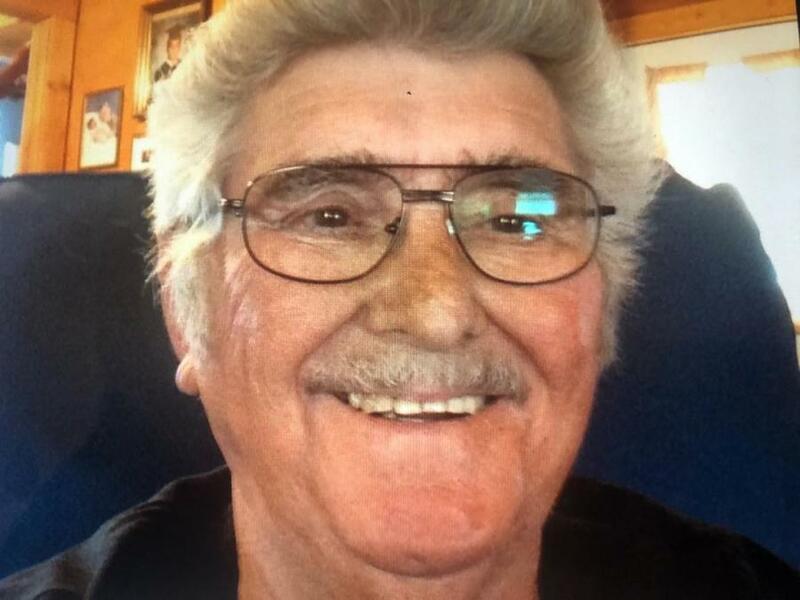 A celebration of life for Ernest Allen Burleson, 81, of Wills Point, TX, is scheduled for 11:00 AM, Saturday, February 9, 2019, at the Stonepoint Church in Wills Point. Services are under direction of Hiett’s LyBrand Funeral Home. Ernest passed away Tuesday, February 5, 2018, at his home in Wills Point. Ernest Allen Burleson was born December 5, 1937, in Dallas, TX, to parents, Leo Ernest Burleson and Buna Martel Lott. He was raised in Dallas and attended school in the Dallas Independent School District. Ernest married Delories Pryor in Duncanville, TX on July 13, 1977. He later divorced in 2002 and moved to Wills Point to be near his family. Ernest worked for Texas Name Plate for over fifty years as a tool and die maker. He was a Christian and of the Baptist faith. Ernest loved his family and getting together with them. He served as a foster parent for thirteen years, raising over twenty-six children. Ernest was affectionately known by family and friends as “Dad”, “Pop, “Mr. Ernest”, "Goose" and “Old man”. Ernest is survived by his children, Cindy J. Sikorski and husband, Ken of Grand Prairie, TX, Bradley K. Burleson and wife, Celina of Wills Point, TX, Kayla R. LaRue and husband, A.J. Stewart of Granbury, TX, Tommy LaRue and wife, Tonnie of Pflugerville, TX, Erik M. Burleson of Fort Worth, TX, and Linett M. Castillo of Coppell, TX; sister, Beverly Redmon of Irving, TX; grandchildren, Travis, Dillon, Dalton, Jessi, Abby, Brandon, Ryleigh, Conner, Karsen, Kadence, Sophia and Breenna; great grandchildren, Cullen and River.